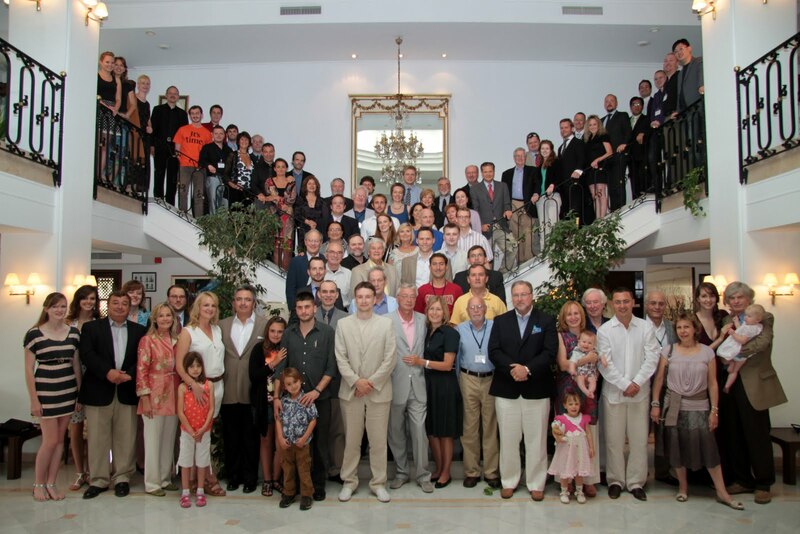 The annual meeting of the Property and Freedom Society for the year 2016 met in Bodrum, Turkey from 01-06 September and attracted over seventy five participants. Despite the political instability stemming from a recent failed military coup and terrorist attacks at the Istanbul airport, through which most participants would travel, a core group gathered at the luxurious Karia Princess Hotel to engage in the uncompromising radical scholarship the society has offered since its inception. It is rather fitting that political violence would wean away all but the most dedicated libertarian thinkers from a conference dedicated to highlighting the folly of political authority, bureaucratic security provision, and the dysfunctions inherent to government intervention in what most consider basic services. Proving once more that governments create problems that free markets solve, this year’s conference offered intellectual stimulation in an opulent setting, lush with sumptuous cuisine, fine entertainment, and a day of floating on the Aegean sea, even while contemplating the ravages of war, cultural decline, incendiary immigration, financial depletion, and international brinksmanship. Old friends caught up on conversations interrupted by a year’s separation while new faces contributed fresh ideas within the many hours of wine-fueled poolside discussions. Inspired by the interesting lectures, with topics ranging from compulsory education, the evolution of universities, the many contributors to World War 2, the myths of market failure, global speculative investing, along with the impact of certain historic events and political figures, the members ultimately drifted toward ideas on bringing about a property based, private law society. This is where my two favorite lectures ultimately led. Prof. Dr. David Duer’s case for suing the state picked up on the theme offered in his surprisingly delightful lecture the year before and showed how every conceivable justification for having a state proved inadequate when subjected to legal scrutiny. Prof. Hans-Hermann Hoppe’s much anticipated lecture on the ethics of argumentation directly addressed, and obliterated, the objections presented since this seminal theory was first introduced. Reiterating that the very notion of peaceably settling disagreements presupposes the right of private property, Hoppe showed how this universal prescription for peace and social harmony puts all would be property violators into performative contradictions and incongruence. 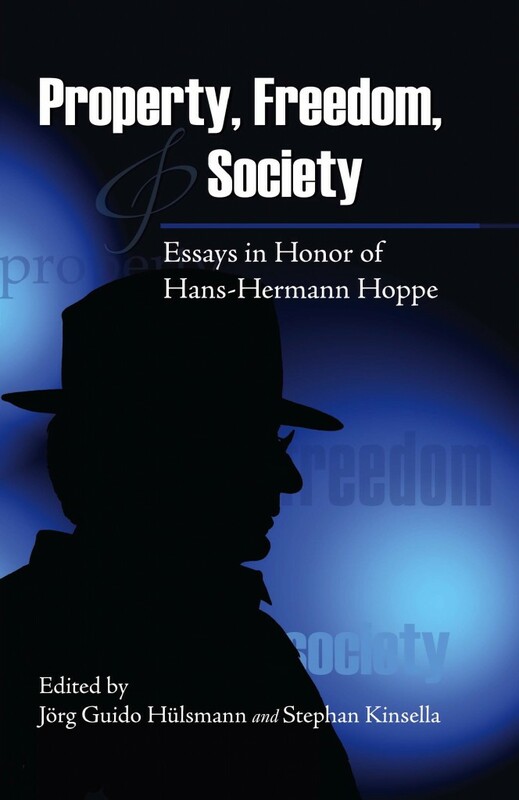 While his logical, step by step, elucidation of argumentation ethics and property based justice is unassailable, the sincerity of Prof. Hoppe’s conviction was punctuated after his opening remarks at the gala dinner by the John Lennon song, “Give Peace a Chance”. The Property and Freedom Society stands for fearlessly pursuing truth informed by the logic of human action in the real world. This year, the members had to see through the sensationalism of fear mongering in order to make it to the meeting. Those who faced their fear were richly rewarded in experience. The lectures were great. The food was exquisite. New friends were made and old relationships fostered. Even the staff of the Karia Princess seemed excited to have the group back once more. Prof. Hoppe, along with his lovely and gracious wife, Dr. Gulcin Hoppe, can mark the 11th meeting of the Property and Freedom Society a triumphant success.